Beekeeping has been around for centuries because of the benefits bees have to humans. From food, to delicious honey to just being a relaxing hobby- beekeeping has something for everyone. So, why should you become a beekeeper? Let’s go over some of the top reasons! 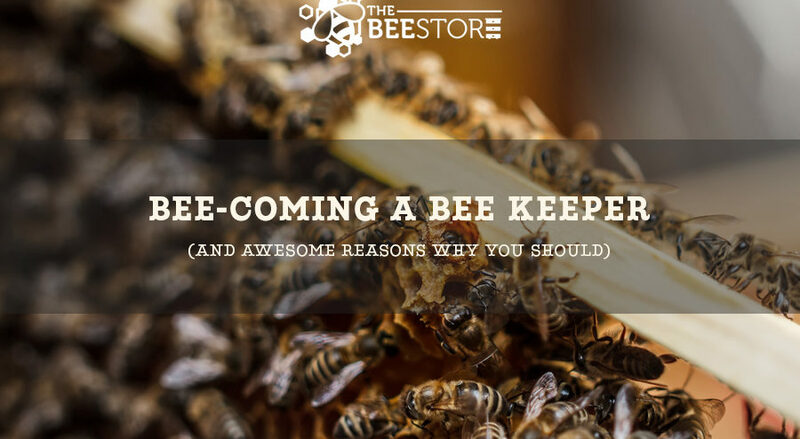 Other than being just plain awesome, beekeeping has many benefits to both your life and to the environment. Let’s think about the food we eat. About 1/3 of all the food we consume is a result of pollination. We like eating, so beekeeping sounds like a good deal for all involved! Nothing is better than a pot full of honey after a long day (just ask Pooh Bear). That is the great thing about beekeeping. Not only are you helping the environment, but you are also creating the best thing on earth- honey. That is one big reason people get into beekeeping. You can save the planet while pulling in some income from the honey! Sounds like a win-win to me! Yup, beekeeping can actually give your flowers a better bloom. Plants that produce flowers need pollination in order to create new seeds. New seeds mean a fuller garden. Fuller gardens mean first prize in your HOA contest! Guess which insect is one of the best facilitators for this so-called pollination? Yup, the bees! While beekeeping isn’t totally hands-off, you don’t need to be constantly “hovering” around your hives every single second of the day. Unlike dogs, you don’t have to walk your bees. There is no changing litter for your bees. Beekeeping is quite literally great for full-time keepers or the 9-5ers that would enjoy a little extra honey in their lives. Bees are a very big part of our environment. Some say that without bees, we humans would only last 4 years. Let that sink in a bit. There has been a decline in bees over the last decade and beekeeping can turn those numbers around. We don’t really think about the little insects while we eat our three daily meals, but they are more important than you think. So, become a superhero by becoming a beekeeper! Let’s face it, there aren’t as many beekeepers out there as there should be. 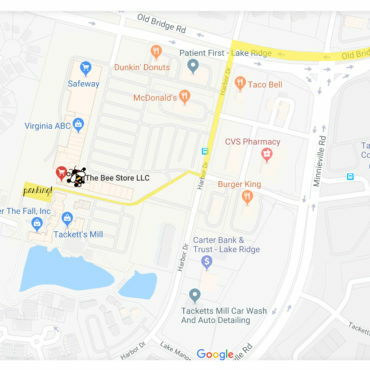 Becoming a keeper can make you more popular than you ever imagined your high school days to be while also educating those around you of the importance of bees! The stigma around bees is that they sting. Your “beekeeperness” can dispel those myths while poking at the interest of those potential beekeepers out there. Basically, if you want to be the coolest superhero with a suit- become a beekeeper!